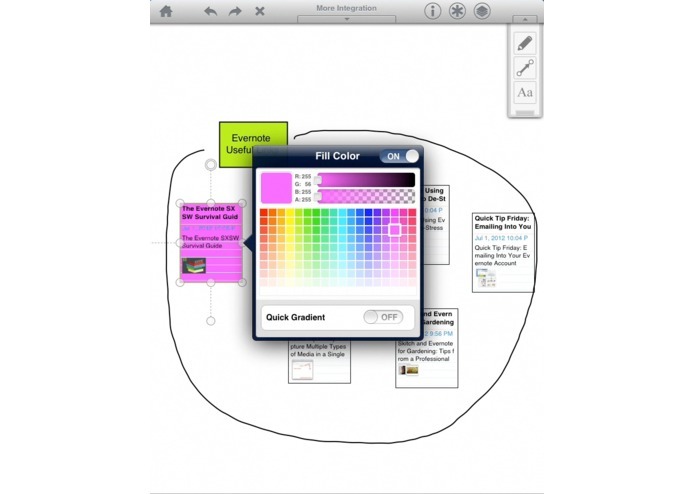 ViDia is full-featured diagram drawing tool. You can draw a diagram easily quickly by drags and drops a shape from the palette. 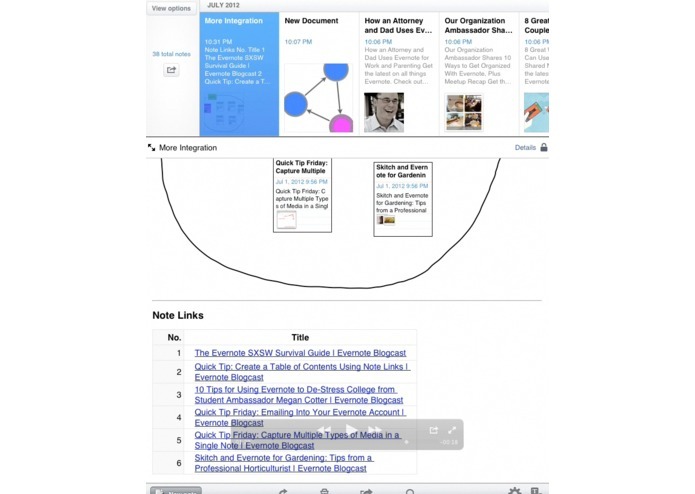 Furthermore, ViDia can refer to notes in Evernote. 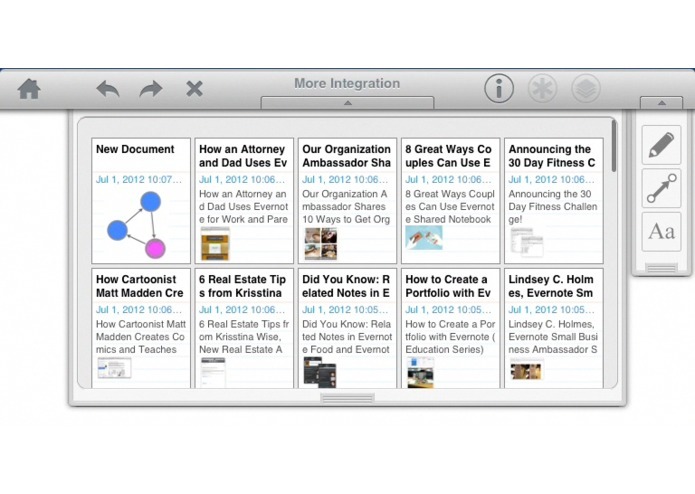 Arrange freely your notes in Evernote on ViDia, and add new value. 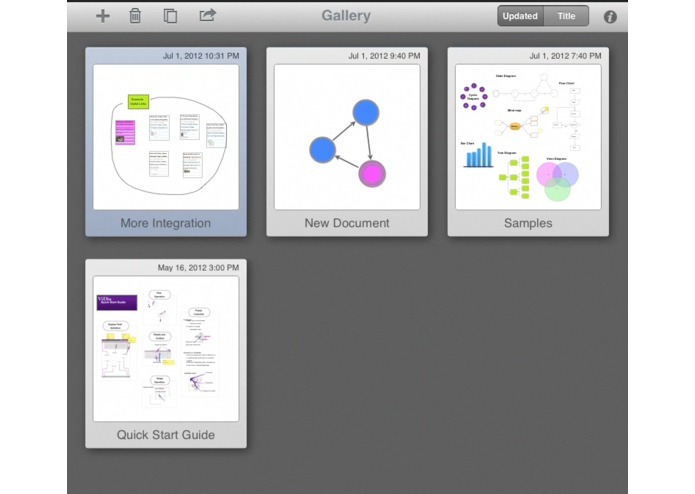 ViDia will help visualization of your Evernote.